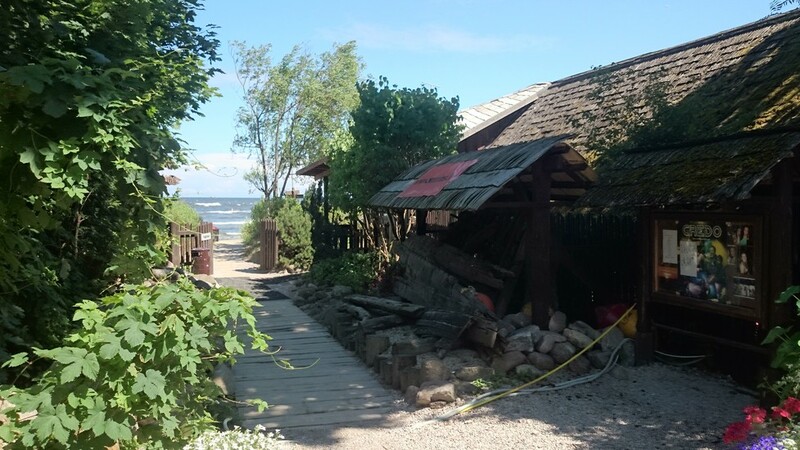 This wonderful Latvian restaurant is difficult to find and a reservation is absolutely essential on a sunny day, but if you’re adventurous and don’t mind expending some shoe leather, Kūriņš is one of the best dining experiences you’ll ever have in Jūrmala. 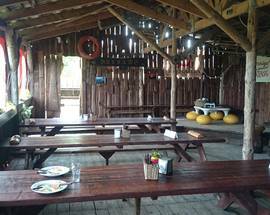 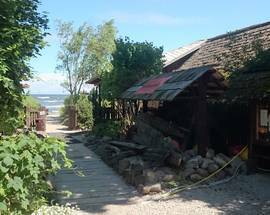 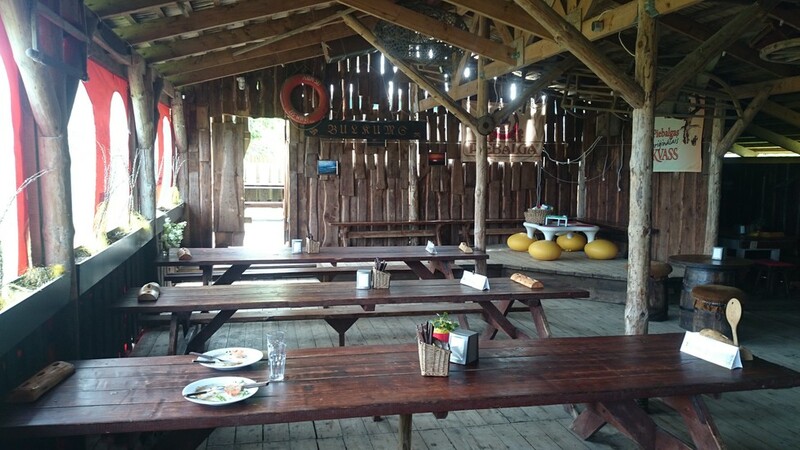 Located right next to the beach this rustic wooden fishing shack serves huge portions of traditional local cuisine and also hosts concerts by Latvian bands at the weekend that often turn into impromptu dances. 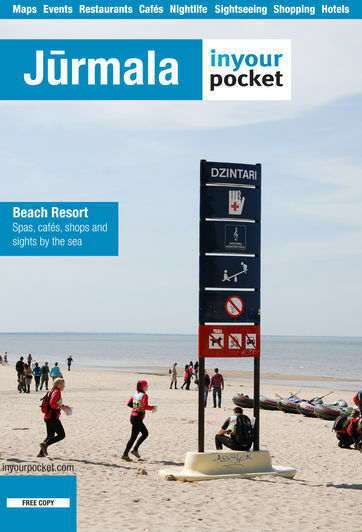 Take a Jūrmala bound train to the Sloka station and then either walk or hail a cab.